Ben is Senior Fund Manager of the JOHCM Global Opportunities Strategy (which launched in Q2 2012) and the JOHCM International Opportunities Strategy (which launched in Q3 2016). 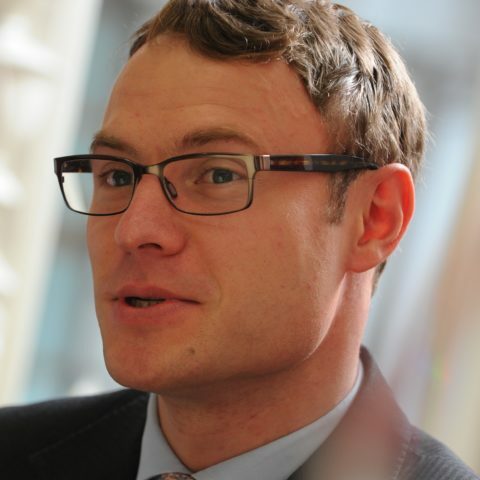 Ben has been with JOHCM since April 2006, when he joined to work on the UK Opportunities Strategy. He was previously at Schroder Investment Management as a Financial Analyst in their Pan-European equity research department. Ben is a CFA Charterholder and holds a MA (Hons) in History from the University of Cambridge. He was voted one of Financial News’s ’40 under 40′ Rising Stars in Asset Management, 2015.